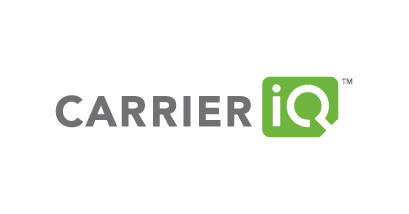 For those not in the loop, the controversy around Carrier IQ is based on developer Trevor Eckhart's findings which indicated that Carrier IQ's software was indeed collecting a vast array of information, and his demonstration showing that said data could be read using a simple command – one that could be executed by any malicious app with access to logcat. Well, we didn't see this one coming. 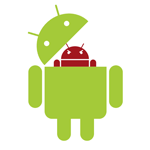 Hackers over at XDA-Developers have discovered that there is a hardware chip limiting the hackability of the G2, undermining the owner's ability to customize the Android OS. The chip acts as a rootkit and over-writes modifications to the /system partition after rebooting. This is a very unsettling development. 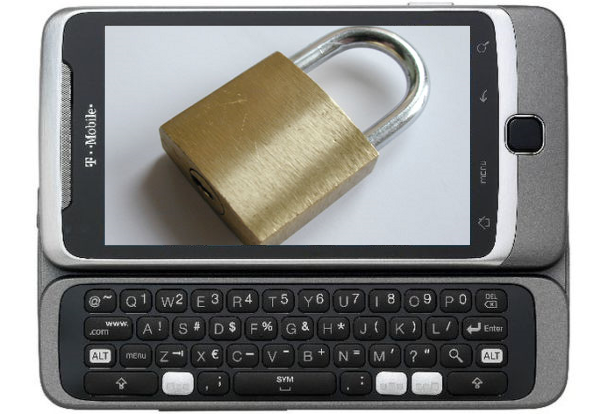 Heck, I thought we had a nice dynamic working in the Android manufacturer sphere: Motorola tried to lock down everything and HTC just made sweet devices.